Our journalists wanted to pen this thank you two weeks ago, but the editing of Dawn’s Early Light became of prime importance. But fear not, the gears are still moving. 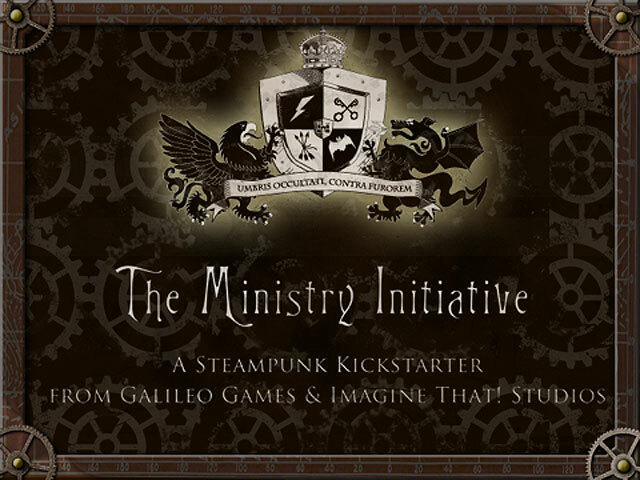 So we made our goal in the Kickstarter…and then some. We not only reached our $20,000 mark, but several stretch goals as well. 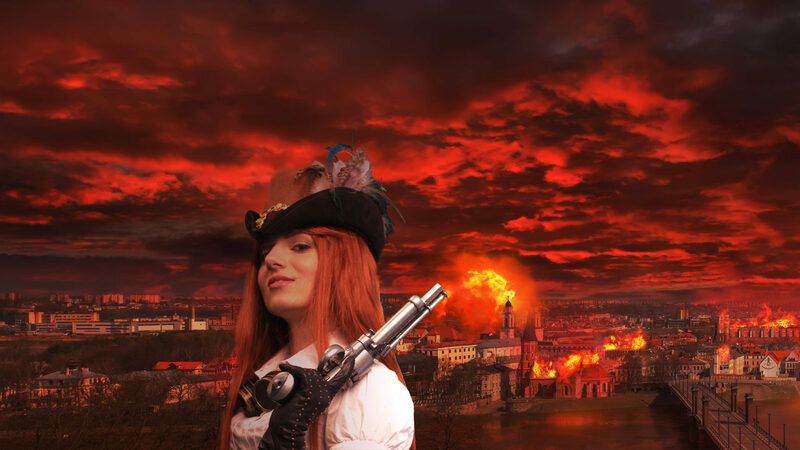 In addition to the Roleplaying game and anthology, we also added a new story from Karina Cooper, steampunk dice, and two supplements (Villains and R&D). 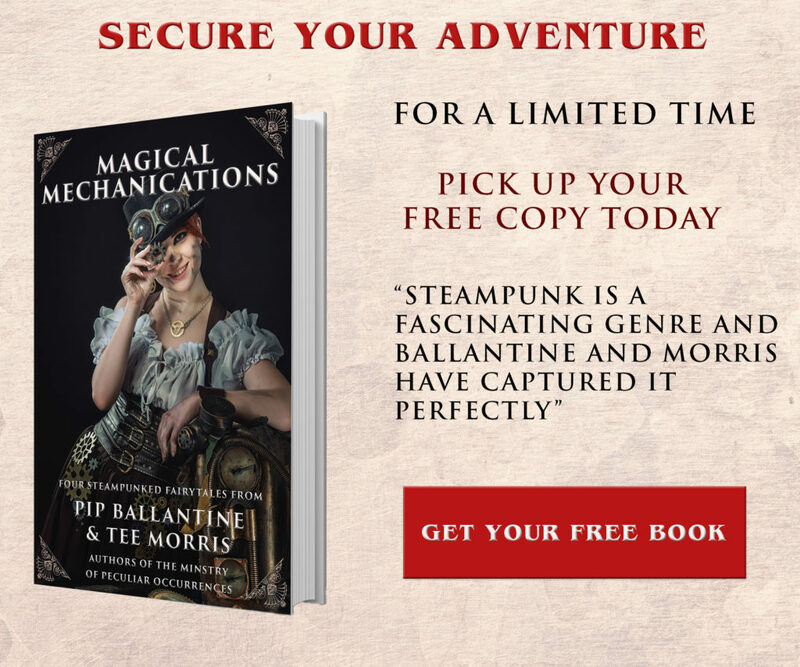 We were surprised and delighted by the support we received from readers, listeners, and our fellow steampunks. A large thank you goes to Brassy Steamington who offered up some of her delightful Sightmares in the last hours. Brassy is also the official keymaker for the Archives. So what next you may be asking? Well, our agents are working on tidying up the paperwork, and we will begin sending out the items that are available now or shortly. The dice will soon be ordered, while the covers and editing on the anthology are underway. PJ Schnyder and JR Blackwell will begin tidying up the RPG, and Peter Woodworth will begin working on the Villains supplement. Oh yes, and an announcement will be made on the writer for the R&D supplement. We can’t wait to get these productions out into the world, and none of this would have been possible without our readers and listeners. We appreciate every one of you. We’ll keep you updated as things go forward. Elizabeth Lefebvre liked this on Facebook. Les Barrett liked this on Facebook. Johnny Zombie-Writer liked this on Facebook. Maridele McKinney liked this on Facebook. Robert O’Neal liked this on Facebook.